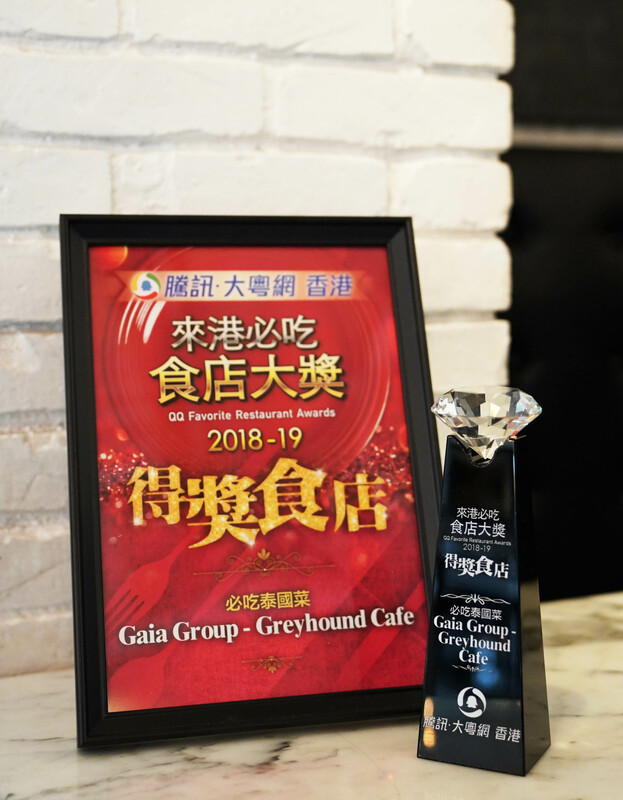 A Big Congratulation to Gaia Group Restaurants! 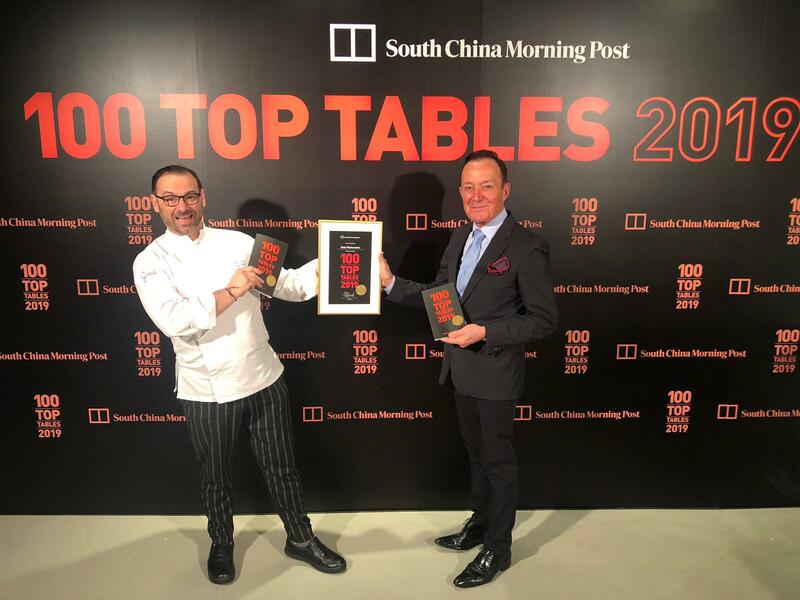 It’s our greatest honour to be nominated for the 3 big Awards. 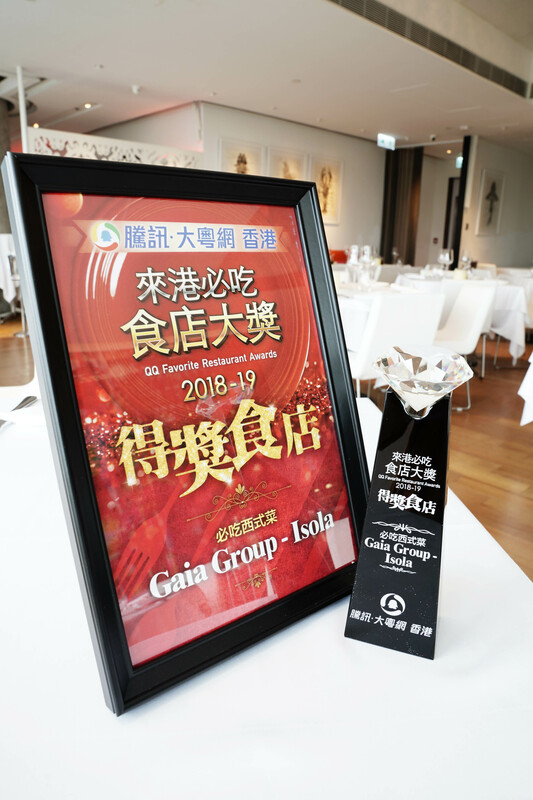 A big thank you to our valued guests for your constant support to Gaia Group throughout these years.